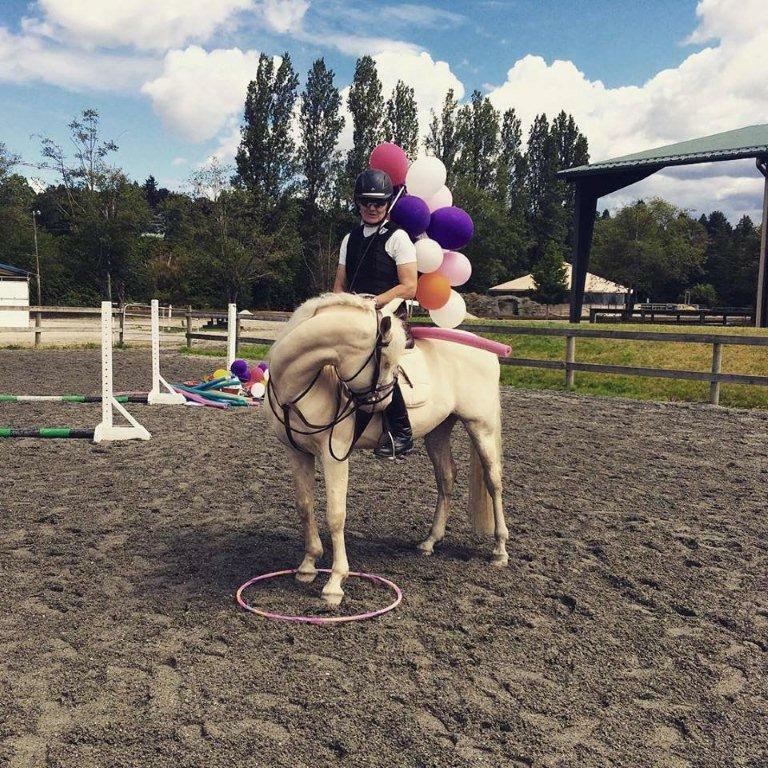 Claudia has extensive experience training horses of all ages, disciplines, and levels. Horses in a full time program are boarded at our wonderful, caring facility where they receive regular exercise and training. Full boarding services are provided including regular feeding schedule, quality hay, mucking, and lots of attention. 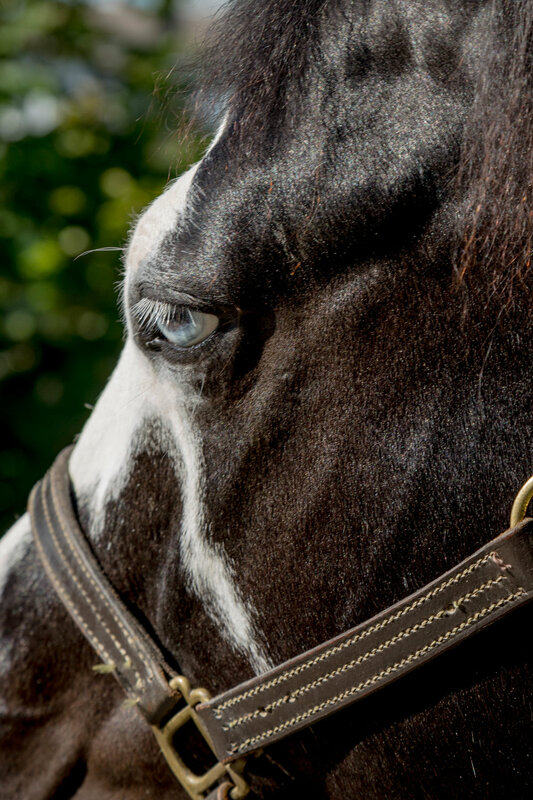 We can also help with veterinary care, farriers and other services that your horse may need. Young horses in training receive daily one-on-one attention as they work to build foundational skills for any discipline. 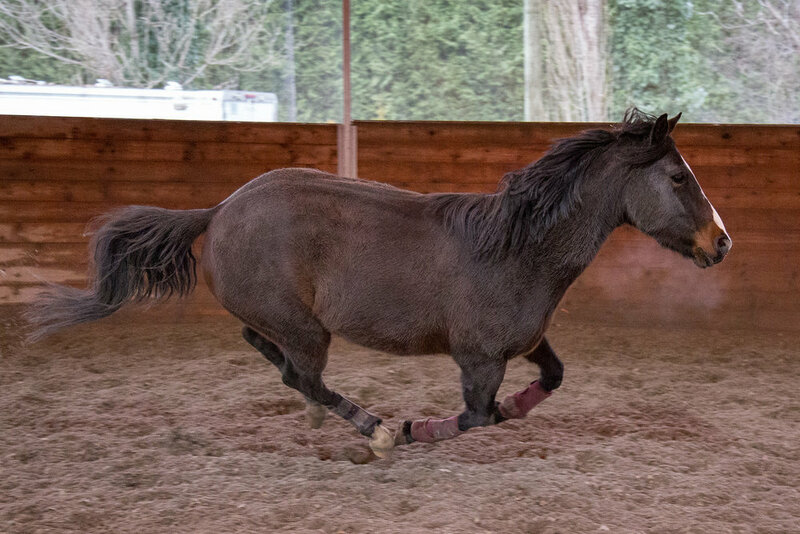 With a versatile training plan, horses will become familiar with a variety of stimuli and terrain, develop a sense of balance, and cultivate trust and relaxation. Claudia will work with your horse to create as many positive learning experiences as possible. 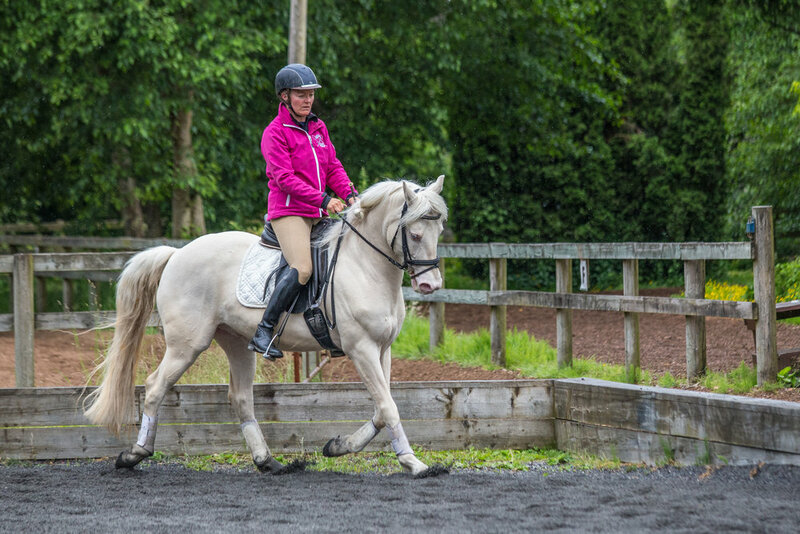 Horses come out of Claudia's program with confidence and a solid foundation both on the ground and with a rider. We also offer boarding and services for horses who have reached the end of their working career and/or who may need some time off. Horses receive quality care with deep bedding, individualized feed programs, and plenty of space.